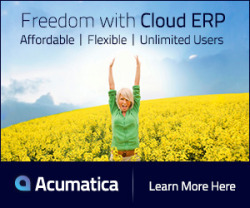 Acumatica Non Profit Plus powered by Acumatica is a commanding addition to the award winning financial suite of Acumatica. Providing functionality specific to not for profits and non government organizations including fund accounting, encumbrance processing, grant management and . This enables Non Profit Plus to be the choice of executive directors and chief financial officers when selecting to carry their organization into the future.